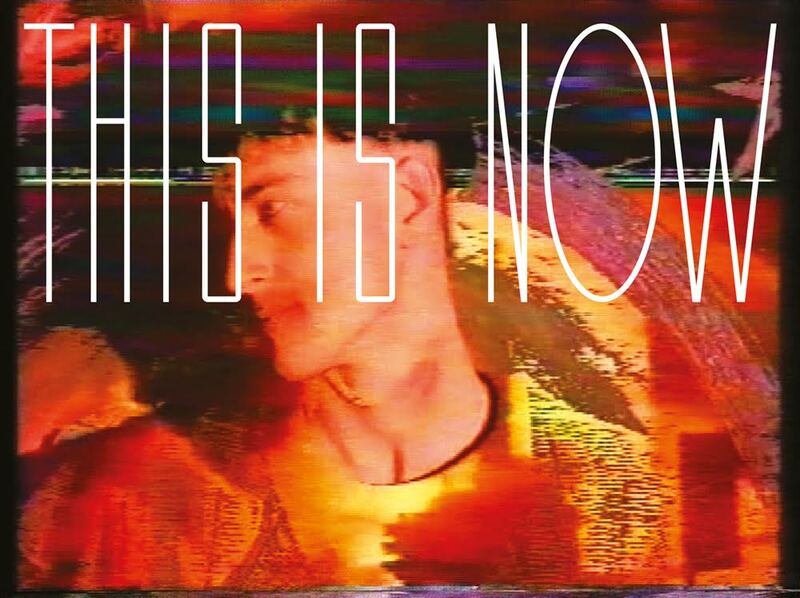 For the second of our This is Now screening sessions, CCA hosts a day-long event including the programmes Entering the Dream Space, Home Taping, and Video Killed the Radio Star. An associated programme of talks situates the post-punk moment articulated by This is Now within the particular local context of Derry, Northern Ireland and Ireland, exploring the specific contributions made by film-makers from the region and the lasting legacy of the era. This is Now seeks to examine the period in the early eighties when new technologies allowed for a new approach within the punk movement. Speaker information is available below the schedule and links to screening events one and three can be found here. The mainstream media was treated like a giant library to be plundered for provocative play and subversion in the early 1980s. Whether filming their TV screen with a Super 8 camera or deftly copying tape-to-tape, artists grabbed and juxtaposed disparate material to disrupt the dominant ideologies of the age and create new visual music. The programme includes notable examples of the Scratch Video phenomenon. The Derry Film and Video Workshop – established in 1984 – was one of the companies formed under the terms of the 1982 Workshop Declaration, which also gave birth to projects such as Sankofa, Ceddo, ReTake, and the Black Audio Film Collective. Largely omitted from the histories of these regional/minority/Black-British/diaspora workshops as well as from records of feminist counter-cinema (1), the DFVW elaborated and explored overlapping political tensions around gender, class, the Irish ‘national question’ and legacies of imperialism. Formed around ideas of radical self-representation and resistance, films produced by the collective offer a nuanced depiction of these complex forces at work in the specific context of Derry. Co-founders Margo Harkin and Anne Crilly speak about the formation and work of the DFVW and screen an excerpt from their first documentary short, Stop Strip Searching! (1984), which probes the tensions between Irish republicanism and feminism. Marty Melarkey, a founder member of the Nerve Centre, Derry, also speaks about the impact and legacy of the DFVW on the local post-punk music scene and on the foundation of the Nerve Centre. Responding to Kathryn Elkin’s use of BBC archive footage in Michael’s Theme (2014), and various works in This is Now, Maeve Connolly considers television’s changing form and function as a site of performance.